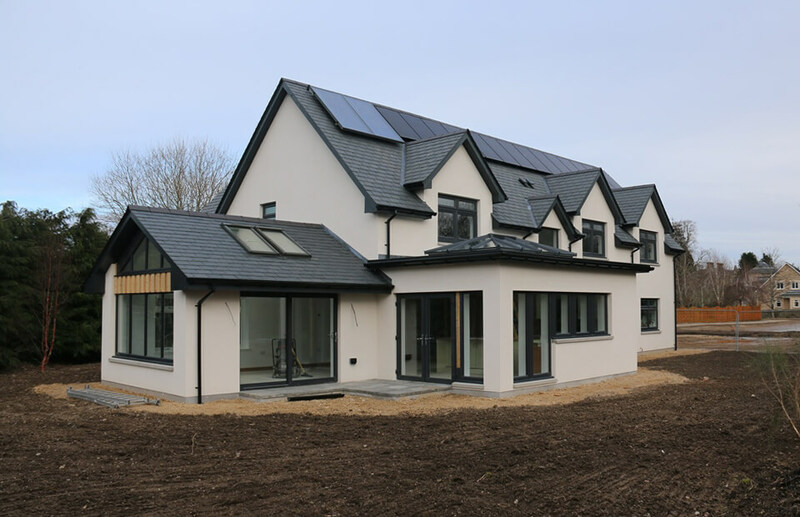 We have over 35 years' experience within the building trade and have worked on many varied projects over the year. Elgin, Lossiemouth, Fochabers, Buckie, Aberlour, Forres, Keith, Ballindalloch, Huntly, Nairn, Abderdeen, Glasgow and Edinburgh. View our photo gallery to see some photos taken from a selection of our recent projects.